The team at Reedley Service Centre are VAG engine diagnostics specialists, able to diagnose faults that other garages – even VW, Audi, SEAT and Skoda dealers – seem unable to resolve. We can repair most VAG brand ECUs. We are also able to supply, fit and programme new, used and refurbished ECUs and control units to all VW, Audi, SEAT and Skoda models. If you don’t own a VAG branded vehicle, don’t despair as we’re able to diagnose and repair problems that effect almost all makes and model of car or light commercial vehicle. An additional capability we have that the main dealers typically aren’t able to carry out is the reset and reprogramming of used control units, which offers significant cost savings to our customers. 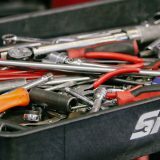 Many workshops use a process of elimination to resolve faults, swapping parts until the problem seems to have been fixed. Not only does this not always resolve the problem, it’s time-consuming and extremely expensive for the customer. Reedley Service Centre’s technicians are highly skilled and have access to the latest diagnostic equipment, allowing us to determine the cause of any fault and make a quick, cost-effective repair. We frequently save our customers hundred of pounds compared to prices they have been quoted elsewhere to resolve the same problem. 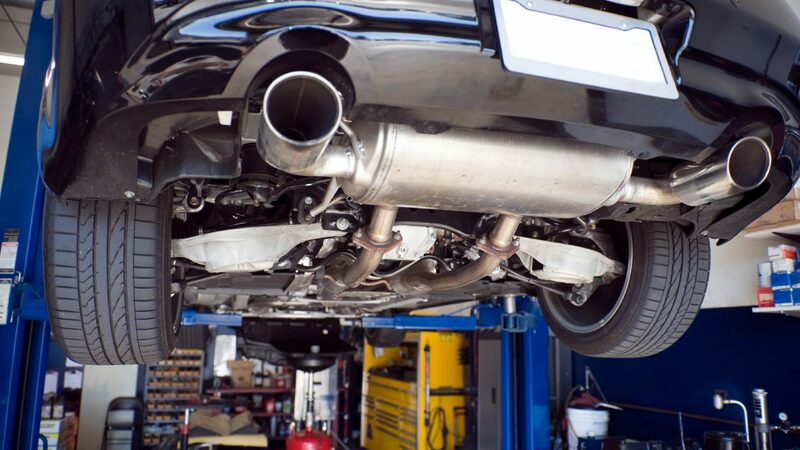 While we are committed to ensuring that we resolve the problem with your vehicle, we’re also focused on doing so cost-effectively. Rather than simply replace parts we will repair components where possible, and will never simple replace a part unless it’s proven to have a fault and be beyond repair. We use the genuine ODIS diagnostic equipment utilised in VW, Audi, SEAT and Skoda (VAG) dealer workshops worldwide, ensuring that we have the same capabilities at our disposal as the main dealerships. We are also able to remap the engine ECU on VW, Audi, SEAT and Skoda models, resulting in improvements to power or economy, or a combination of both. We use custom flash files that have been created specifically for each vehicle, providing worthwhile increases in both power and torque of up to 30% (more on some models). Turbo and diesel engines benefit the most from this process. If you believe we may be able to help resolve a problem with your vehicle don’t hesitate to get in touch. Our knowledgeable staff are happy to assist.